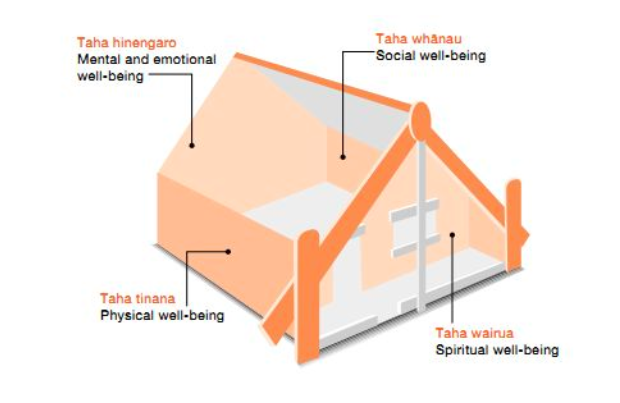 Just like a whare (house) needs four strong walls to stand tall, we need to keep all four dimensions of hauora in balance to feel happy, healthy and positive. We discussed how we can improve each dimension in our lives and wrote our ideas on strips of paper. Finally we weaved the strips of paper together. If all four dimensions are in balance we feel good. We feel like the happiest and healthiest version of ourselves. We are looking forward to exploring hauora further. How do you take care of your hauora (well-being)? I take care of my well-being by practicing yoga, having fun with my friends and family and spending plenty of time outside in nature. It was fun weaving and learning houra last thuresday I was doing little ninjas and I was being phisichal by doing what the instructers and doing flips and stuff. I show i care for hauora because i go to the park every day. I take care of my well-being by keeping fit and healthy and walking the dog and having a run around the block. I take care of my well being by playing with my friends outside and doing gymnastics at home and going around the block. I take care of my well being by walking my dog, doing some gymnastic, practicing some yoga and running alot outside. Nice blog post, that is a good example for me. I take care of my well-being by being hather,having fun with my friends,going home to see my family.